The Government Science and Engineering (GSE) profession, which sits within the Government Office for Science, has launched a new strategy: Our blueprint for the future of the GSE profession. Over 10,000 civil servants identify as part of the GSE profession, supported by the GSE Profession Board – a group of senior science, engineering and technology leaders from across government, who meet quarterly to discuss issues of relevance to the profession – and the GSE team that co-ordinate this work from within the Government Office for Science. The Science Council has contributed to the development of this strategy, along with government scientists, engineers and technologists from across the UK, and is named as one of the key stakeholders within the commitment area of Capability and Skills. 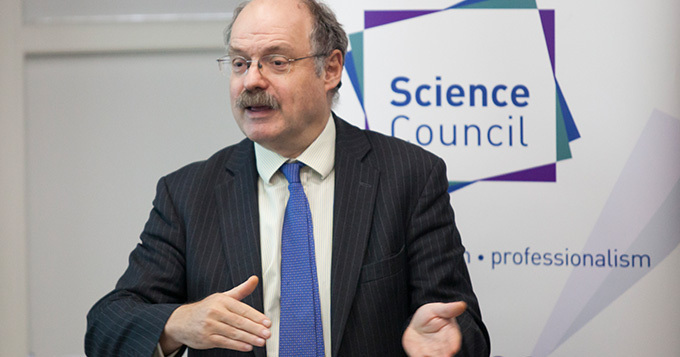 Sir Mark Walport, Chief Scientific Adviser, has published a blogpost that introduces this new strategy. If you would like to know more about the GSE profession, visit their blog on the government website.